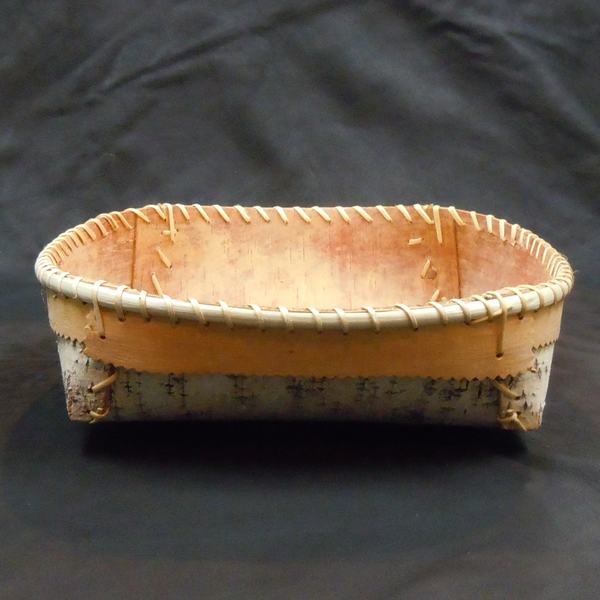 This Birch bark bowl with spruce root binding is perfect as a fruit or bread basket in your cottage or home. Hand made in the Northwest Territories, Canada by Dene artists. 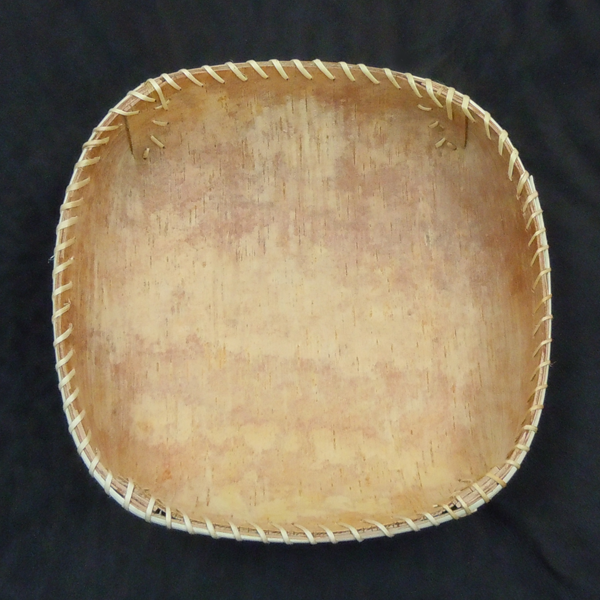 This bowl is light, durable, and will last for years. A true reflection of the traditional ways of the Dene people.